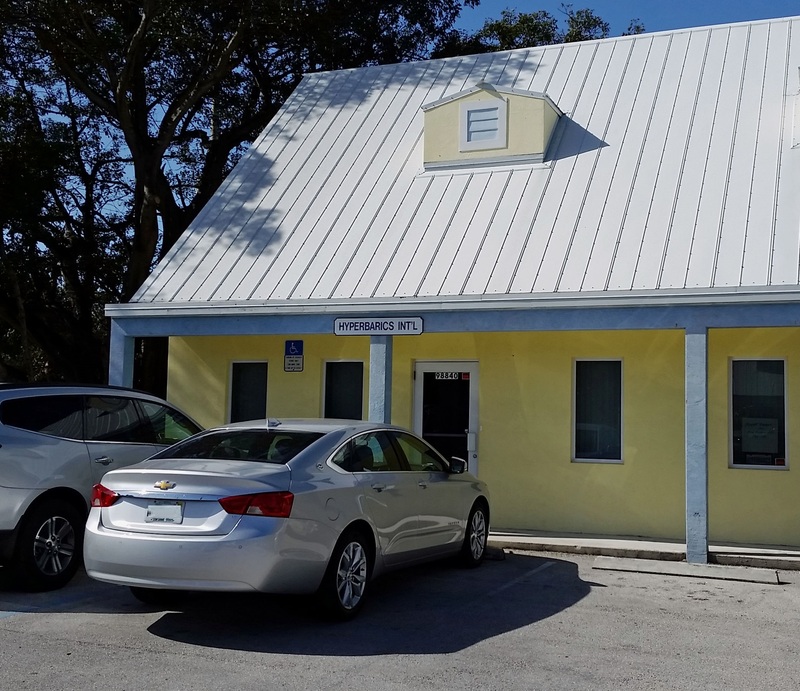 Since the beginning of the NOAA/UHMS/URF Physicians Dive Medical Program, which started at my facility in Key Largo, Florida, I have acted as Co-Director for the program under Morgan Wells for 33 years, as well as being the President of URF (Undersea Research Foundation). 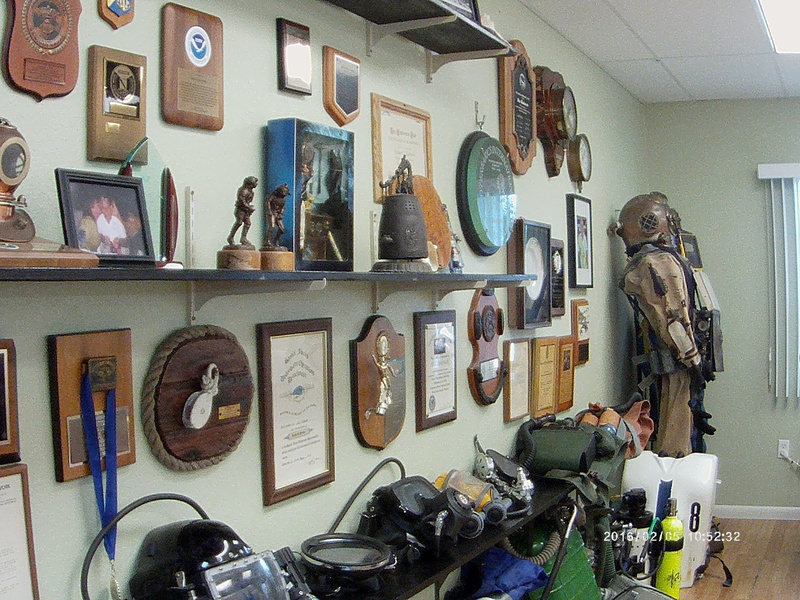 Since that time, NOAA and Hyperbarics International programs have been able to award AMA Cat. 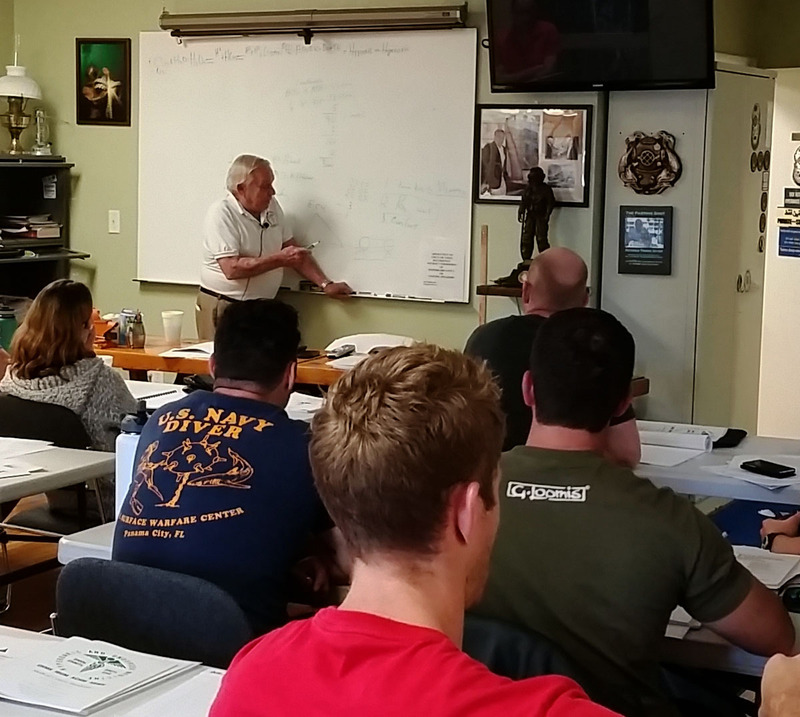 1 CME credits for physicians. 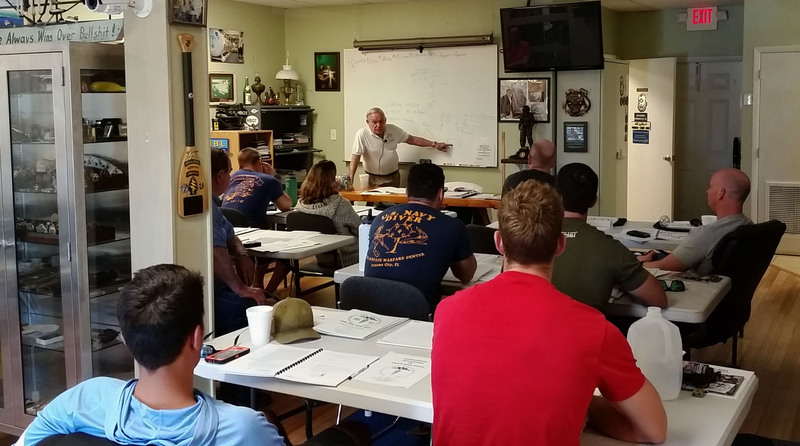 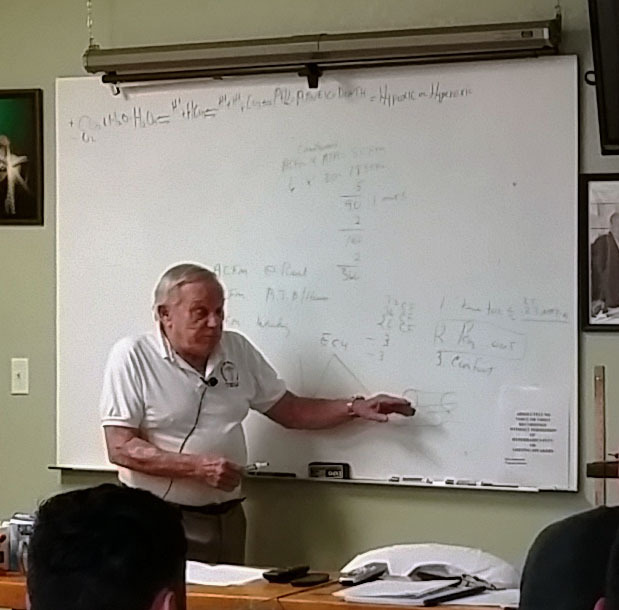 From 1975 to the present, over 8,000 students have attended my Clinical and Diving Medical seminars conducted in Key Largo and 30 countries around the world. 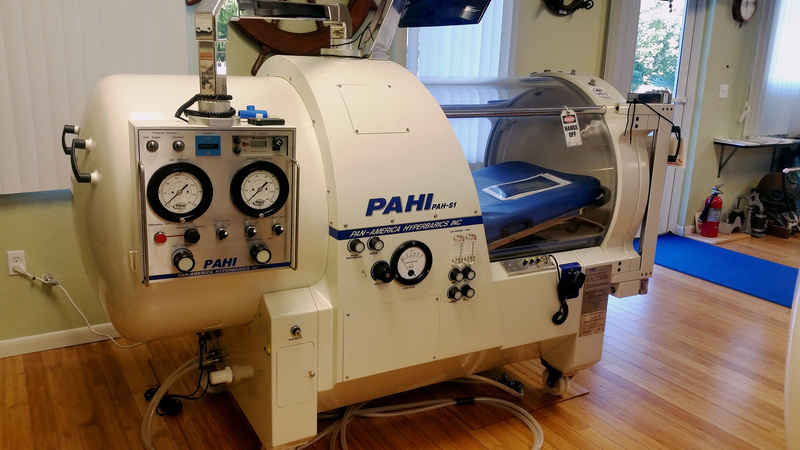 These programs included education, engineering, and establishing compliance of all safety for the staff and their hyperbaric facility. 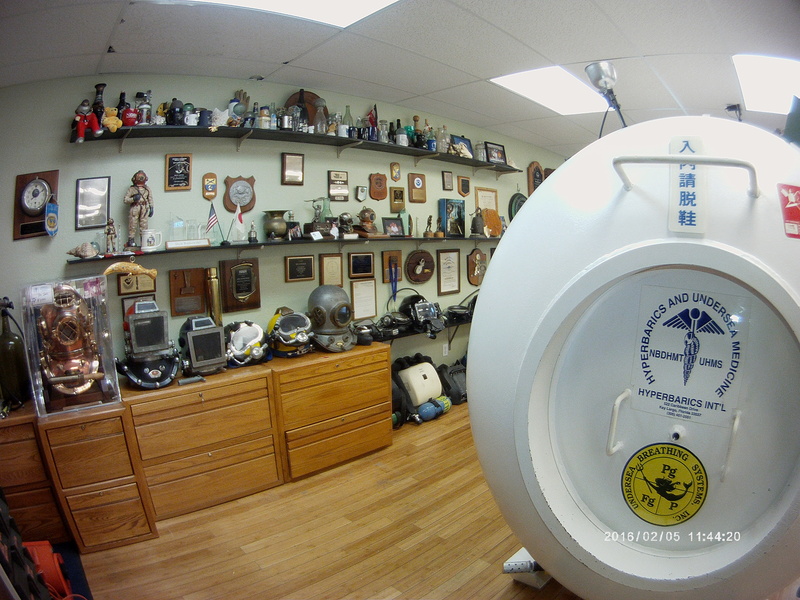 I established 4 hyperbaric facilities of my own which have been running in Costa Rica, Turks and Caicos Islands, and two in Key Largo, Florida. 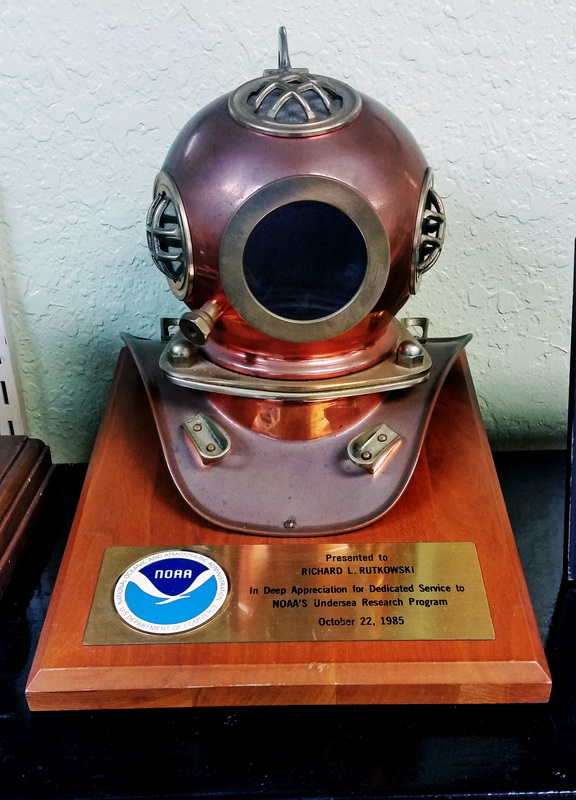 I was the Director of the NOAA Virginia Key Diving/Clinical Hyperbaric Training and Treatment Facility and of the NOAA Experimental Diving Lab (NEDL) from 1975 to my retirement from NOAA. 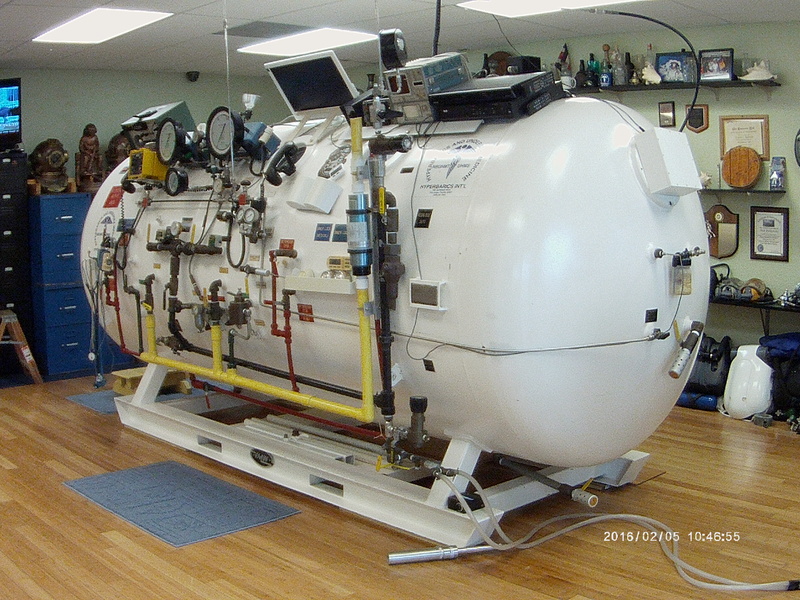 I then incorporated Hyperbarics International, Inc. and continued teaching these programs. 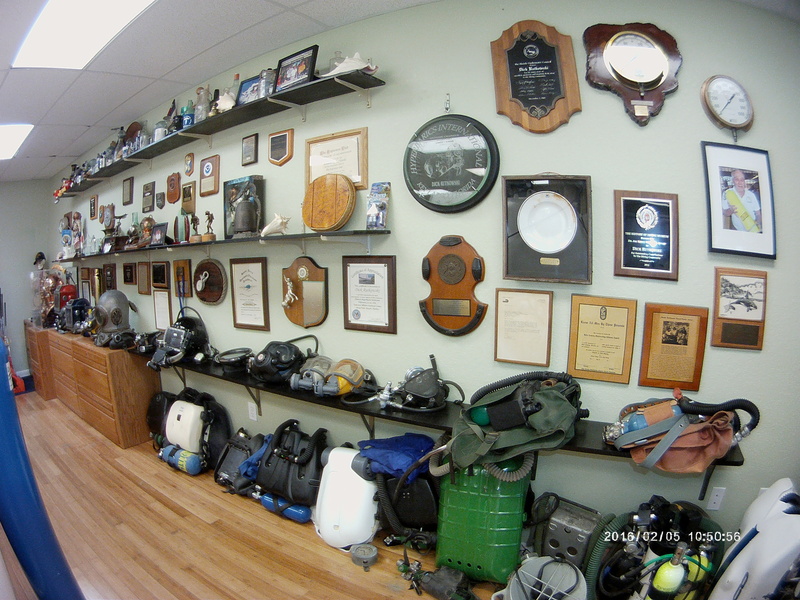 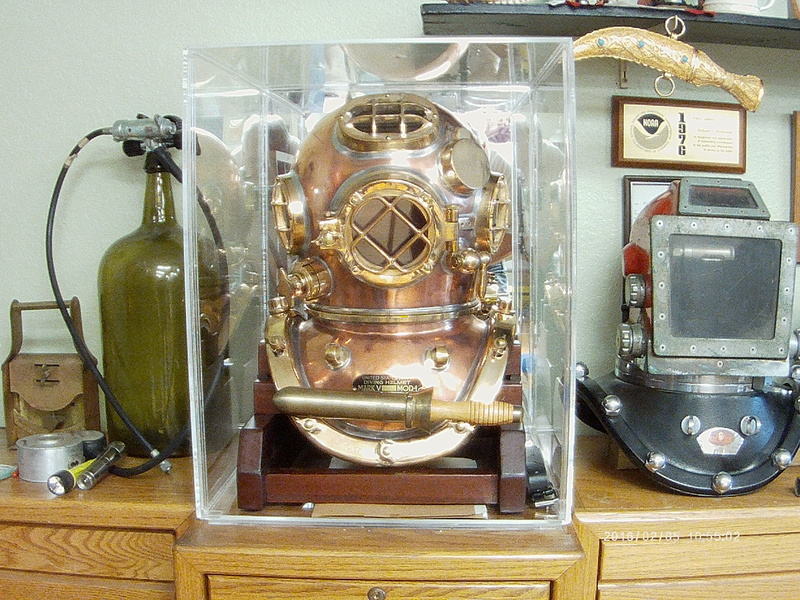 After working 33 years with NOAA and 33 years now with Hyperbarics International, I am still very busy consulting in the fields of clinical and diving medicine, gases and life-support systems for the undersea world. 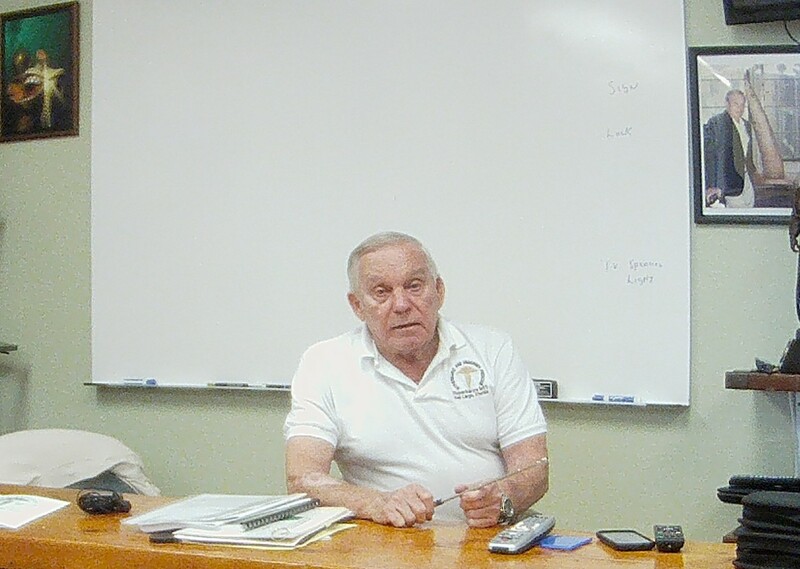 Dr. James Lowenherz has been with me as medical director for the NOAA chamber from 1980 until it was shut down in 1988 and relocated to Seattle, Washington (NOAA Diving Office). 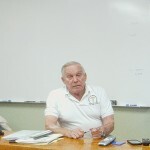 He remains my medical director for seminars, as well as being a main speaker. 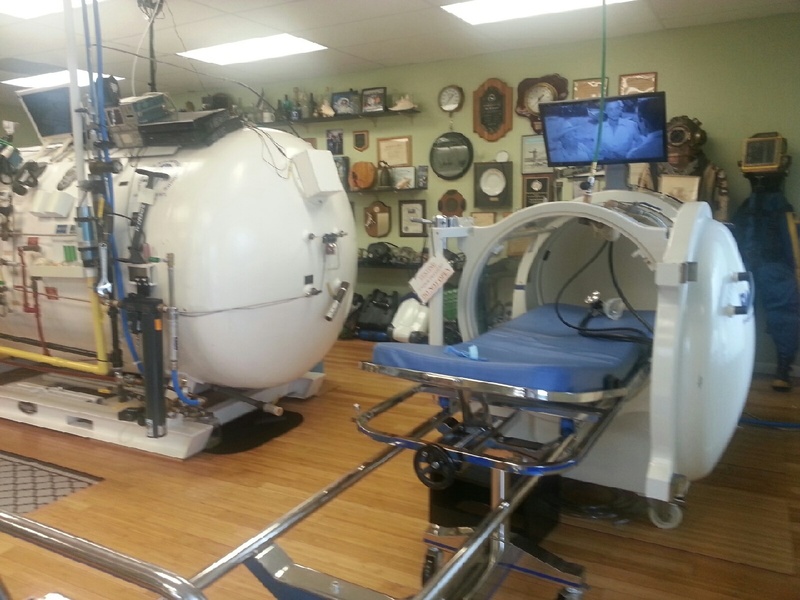 Dr Lowenherz is also the hyperbaric medical director for South Miami Hospital and Mariners Hospital in Key Largo. 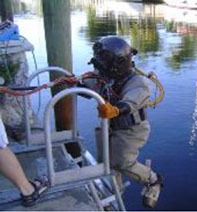 He has previously been associated with the Mercy Hospital Hyperbaric Facility in Miami, Florida. 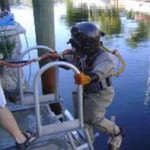 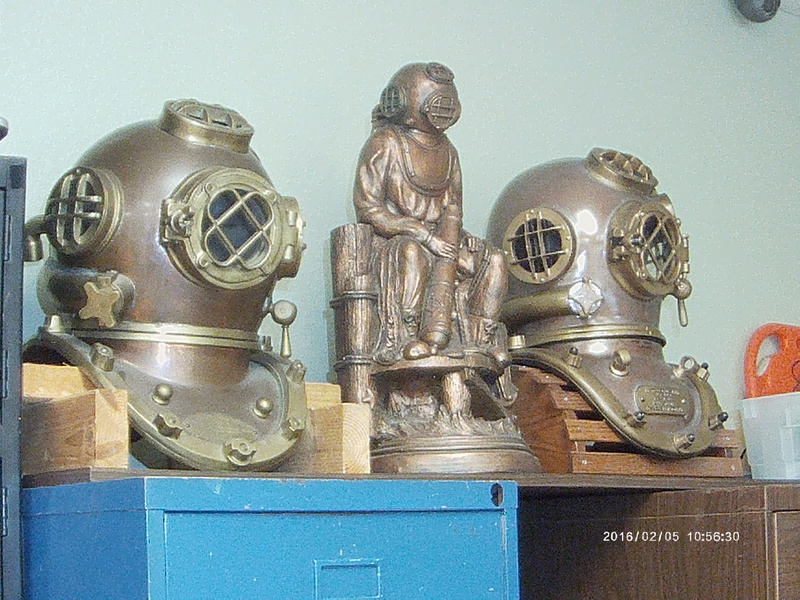 These facilities have treated thousands of diving and clinical patients and continue to do so under his direction. 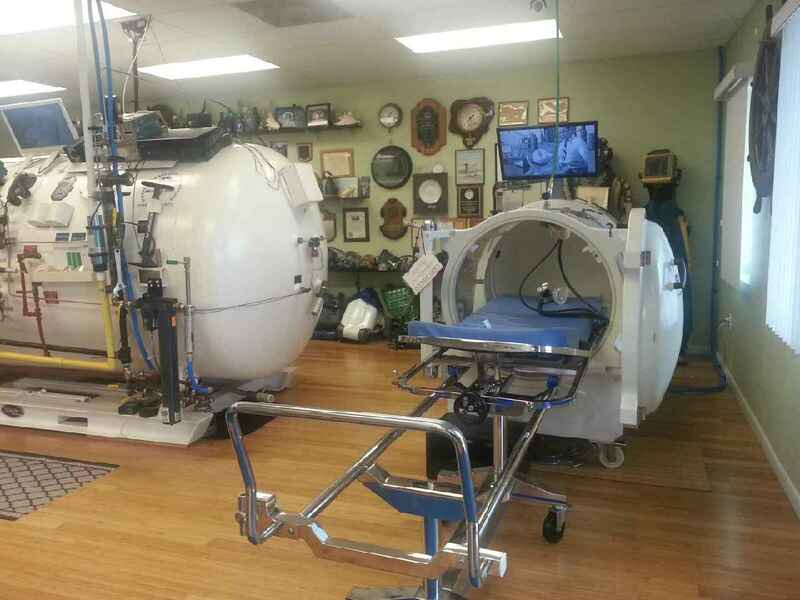 My five facilities are also still treating patients in need of clinical and diving related hyperbaric treatment.